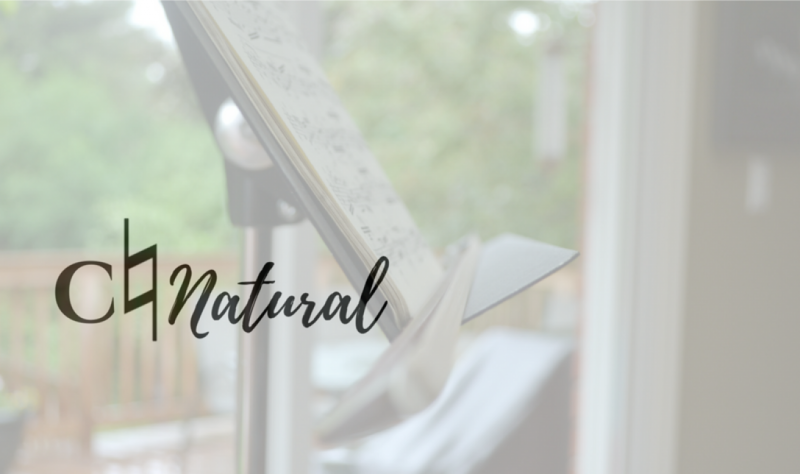 Welcome to my musicians’ health blog, where I’ll be posting regularly about my experience as a violinist navigating the music industry with a chronic injury. I also feature the musicians’ health stories of another musicians, music educators and researchers for my series Breaking the Silence. In my first year studying violin performance, I developed an injury in my left wrist and suffered since then from the physical and mental health repercussions of living and playing with chronic pain. This experience has made me realize the need for awareness surrounding playing-related musculoskeletal disorders, disabilities and mental illness in musicians. Along the way, I’ve picked up some strategies to prevent physical injuries and manage musician performance anxiety, depression and anxiety. This blog is for musicians of all ages, specifically those who are currently in a music career or are aspiring to be. I hope to inspire music educators as well as performers, so that musicians can begin teaching other musicians how to live healthy lives as well as how to implement strategies into their own practice. We learn a lot of technique for our instruments, but not a lot about our bodies and how to take care of them so we can excel at a high level of performance. There are so many ways to incorporate activity, stretching and healthy eating into our busy practice days in order to prevent injury and also improve our playing. I also believe that musicians’ health has many dimensions. It can’t be examined without the hierarchies and systems of privilege that perpetuate the unhealthy occupational and social environments in the professional music world. I seek to dissect the many layers of hierarchy in classical music while also showing its value—current and potential—in our society today. This means acknowledging discrimination within the musical discourse and the institution of classical music. These sorts of discussions are essential to create systems in music education where we don’t perpetuate the myths of classical music and instead, create environments where musicians can thrive physically, mentally, emotionally and most importantly, musically.